Business plan is a formal statement of a set of business goals, the reasons why they are believed attainable and the plan for reaching those goals. 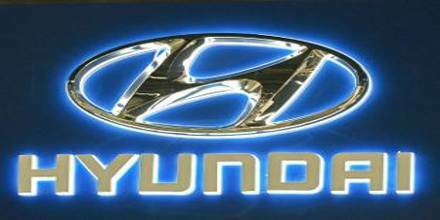 Hyundai Motors is the recognized automobiles have enjoyed substantial and sustained expansion since its inception in 1947. It has passed through various predictable stages of business conferring to treat patients then turns into global growth. The key point of posting nearly thousand billion dollars in annual sales, up significantly from its first year when sales were projected employees rather than 4000000 thousand of employees around the world.